Wholesale Trader of a wide range of products which include meal tray sealing machine. We are a prominent name in this industry, engaged in offering Meal Tray Sealing Machine. It is suitable for sealing of box and trays which contain food items. This Meal Tray Sealing Machine is duly tested on various quality parameters by our quality inspectors in tandem with set industry standards. 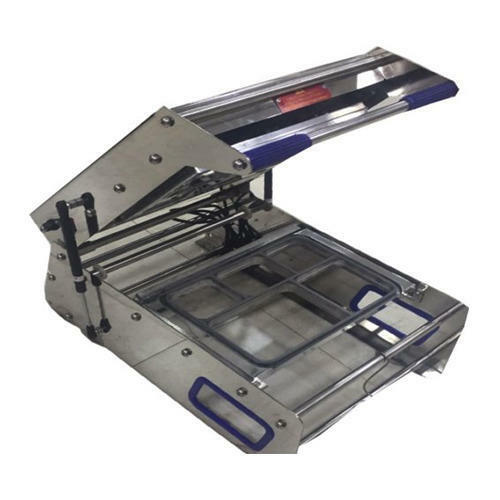 Looking for “Meal Tray Sealing Machine”?